Personalized gifts are the ultimate for that hard to buy for person in your life! Keep on reading for the best personalized cutting boards from the top brands for you to choose from, along with some ideas for how to use them. Have you thought of the gift you’d give to a person so dear to you on his special day? If your answer is ‘no’ or ‘not yet’, then, today’s your lucky day and now is your lucky time to find the best present you can give him or her. Consider giving this particular loved one something personalized—something like a personalized cutting board. Your receiver need not be a cooking enthusiast. 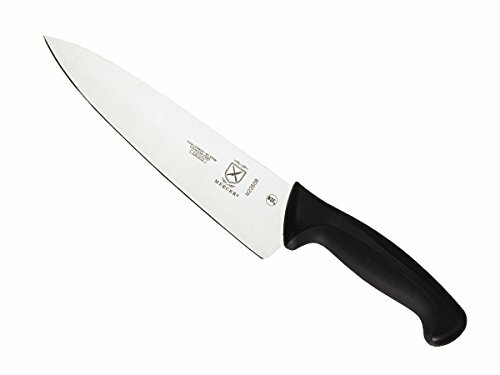 He or she does not have to be holding a knife in the kitchen all the time to appreciate this. Surely, if this person sees his name, a significant date or any word relevant to his life engraved on this board, he will surely love it! Or, who knows? This might even be the perfect time for him to have the interest and discover for himself that he has the ability to cook delicious food. Read on and see which among our Top 5 Personalized Cutting Boards suits your loved one the most. We arranged our customized cutting boards according to their rating and price there. We consider these two factors the most important when buying a product. First, customers trust Amazon when it comes to the products they recommend. And second, the consumers’ pocket always matter to us so we always put on top of the list, the ones they can afford. We’re nearing the Christmas season and surely, it would be nice to make your gift list as early as now. When you plan the present you’d give, and you think of the price, be sure it’s worth spending for. More importantly, think of what your receiver will appreciate, love and happy to receive. Make your gift more personalized. 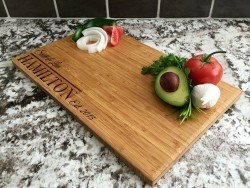 For your homemaker, cooking enthusiast and newlywed loved ones, gift them with a Hamilton Style Personalized Cutting Board. 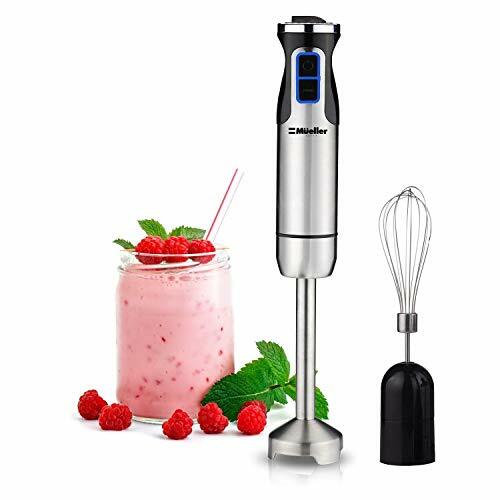 This company makes some serious nice personalized kitchen gadgets! With this very low price, you can already make your gift personalized with your recipient’s first name, nickname, last name or any word that best describes him or her. Here’s what’s more impressive! 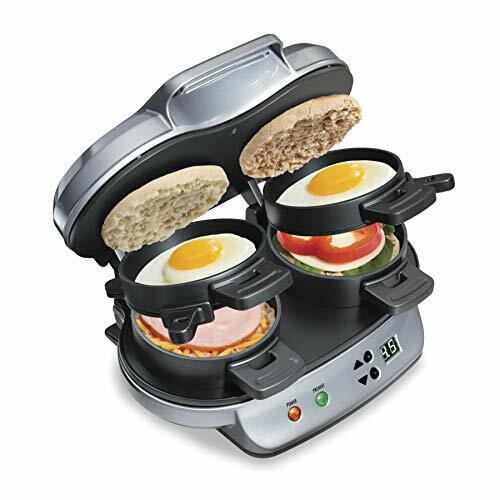 Surely, this will convince you to opt for the product, be it for cooking need or as giveaway. This kitchen tool is made of natural bamboo so you can guarantee a non-chemical food preparation gadget here. See: Full Review of the Hamilton Style Personalized Cutting Board. We’re ranking the Birds on a Branch Personalized Cutting Board second on our list because of the great reviews it has online. This is undoubtedly a good deal especially if you’re on a tight budget but you don’t want your choice of product purchases to sacrifice. According to reviews, customer service from this company is excellent. 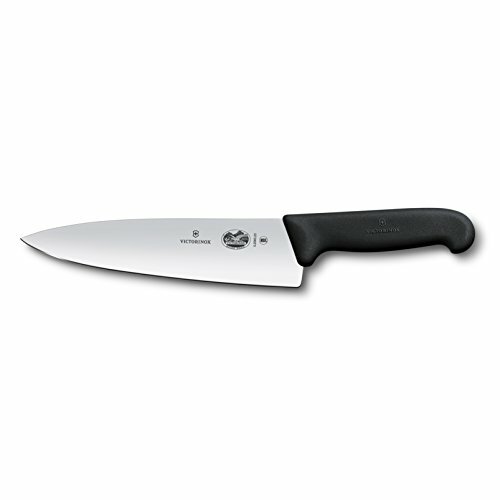 Usually, people opt for the expensive kitchen tools to guarantee that they get the best quality. 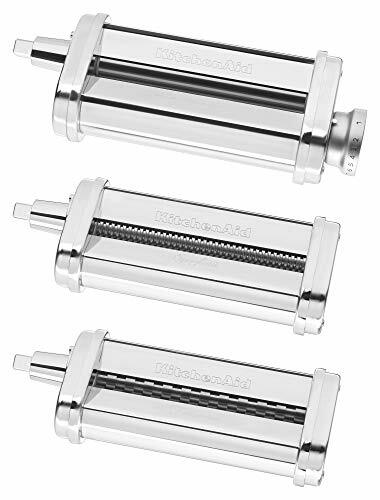 With this highly rated food preparation gadget, you need not spend much. And for a very reasonable cost, you get to experience all the impressive qualities present in today’s most expensive cooking products. 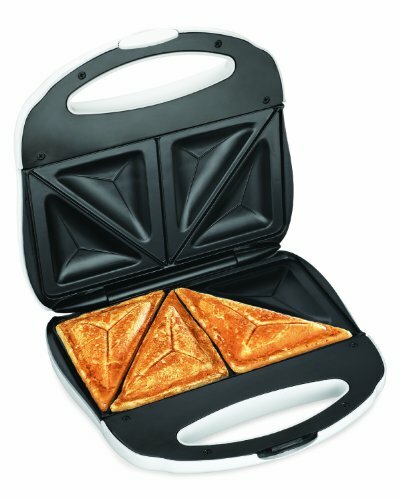 It comes in two sizes one can choose depending on his kitchen need. Additionally, this practical choice is an ideal gift for all occasions, too. And, other than your liberty to choose the style and design, you can also choose the kind of wood for his cutting board. See: Full Review of the Birds on a Branch Personalized Cutting Board. The Personalized Rectangle Bamboo Board may be an ideal all-occasion gift but it is more ideal as a wedding present. You can have this as a surprise for your friends who are getting married soon. The big rectangle shape of this bamboo-made cutting board can surely accommodate long surnames or the couple’s names. 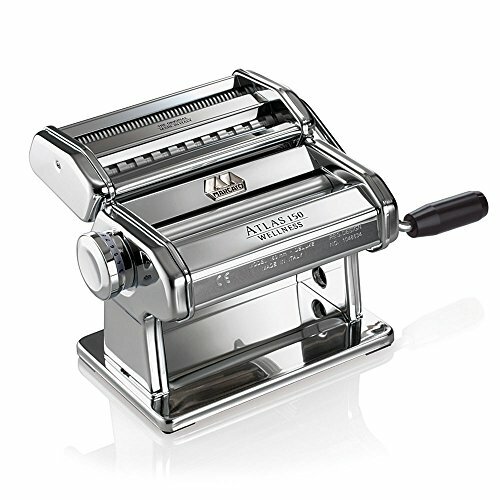 Most of all, since it is big and spacious, the user can cut, slice and prepare more ingredients without worrying about not being accommodated on the board. 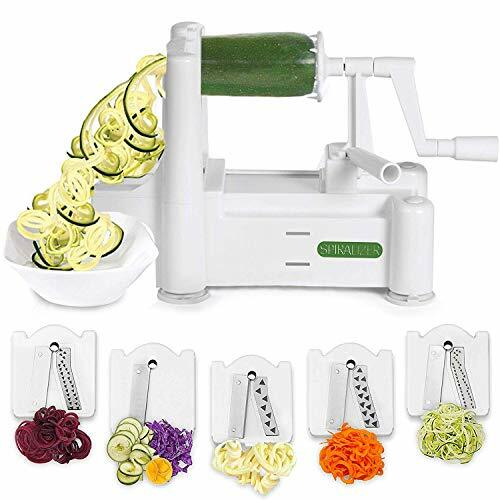 This is the very reason the said popular site highly recommends it .Since it is made of wood, the user can ensure long-lasting benefits from this cutting board. 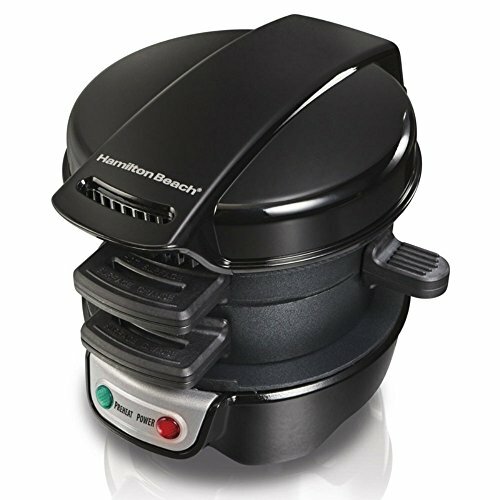 What makes this cooking must-have very special is that, one can reverse it. Meaning, one side functions as a cutting board itself, and the other as display. See: Full Review of the Personalized Rectangle Bamboo Cutting Board. The Classic Swirl Personalized Cutting Board is a brilliant all-occasion gift idea. It is best for birthday, anniversary, housewarming, wedding, and all other celebrations people celebrate. With a reasonable price, our fourth in the Top 5 Personalized Cutting Board is a perfect corporate giveaway too for companies holding special events for their employees, clients and suppliers. 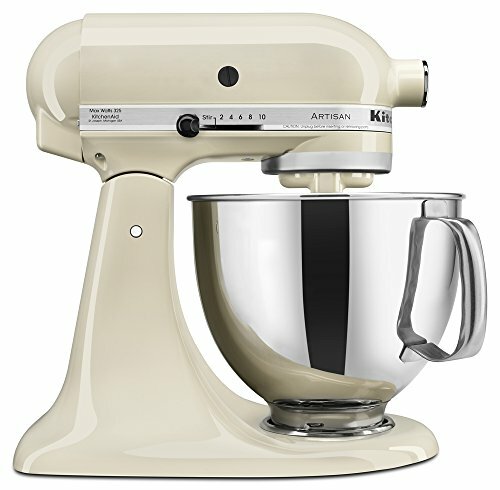 If you want a unique present for a loved one, you will find your money’s worth in this classic-designed kitchen tool. 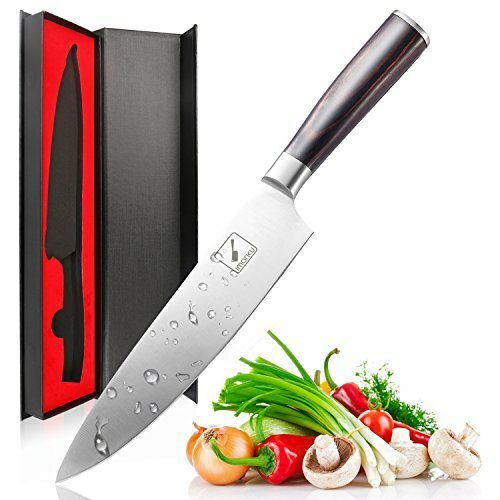 Even those who are not that good in cooking or who do not need a new cutting board will love this elegant piece. They can simply display it in their dining room and kitchen with their name engraved on it. This highly rated product is made of natural wood. You can choose the type of wood you want for your customized cutting board. Among the wood materials you may opt for are Cherry, Maple, Walnut, White Oak or Mahogany. Designs of every cutting board are engraved artistically. Even the color of your choice of cutting and cheese board varies according to the type of wood chosen. Is someone you know having a house warming party? This is a great gift for a new home! Where Can I Buy this Engraved Cutting Board? See: Full Review of the Classic Swirl Personalized Cutting Board. Go to the Amazon page to buy the Classic Swirl Personalized Cutting Board. Like our other items here in our list, we’ve got something here that you’ll surely love and excited to give your loved ones especially that Christmas is just a couple of months away. The Custom Engraved Bamboo Cutting Board is a present you can give to anyone regardless of his age, gender, interests, lifestyle and hobbies. Make your Christmas giveaways this year extraordinary and super special without spending too much. Indeed, this is made of bamboo wood so it is durable that you cannot easily break it. 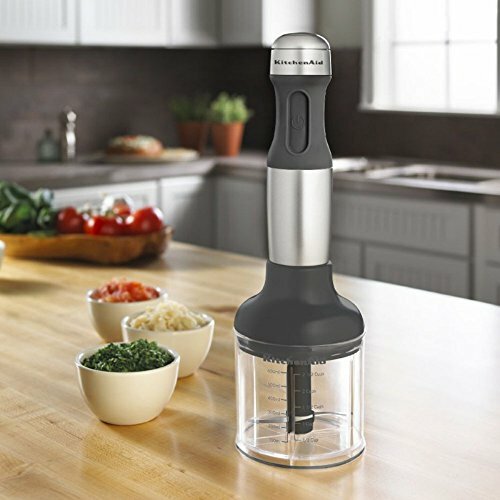 One more thing you’ll love about this kitchen tool is its reversible feature. Use one side as your cutting board and make the other personalized. If you’re giving it as a gift, have the name of your receiver engraved on it. 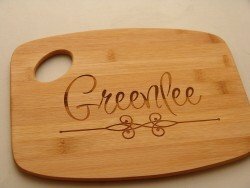 Surely, he or she will love to see his name written on an elegantly designed cutting board. See: Full Review of the Custom Engraved Bamboo Cutting Board. Which personalized cutting board is your top pick? Leave a comment below and let us know your thoughts.